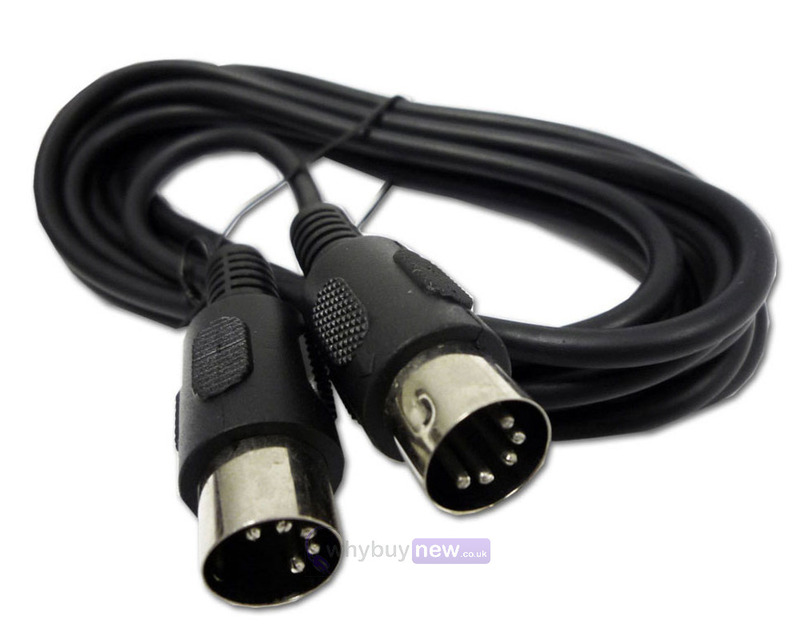 High quality MIDI cables for connecting music controllers and devices together. Strong and flexible cable with low loss conductors and global shielding ensure a clean data stream. Terminated at each end with a 180° 5-pin DIN plug.